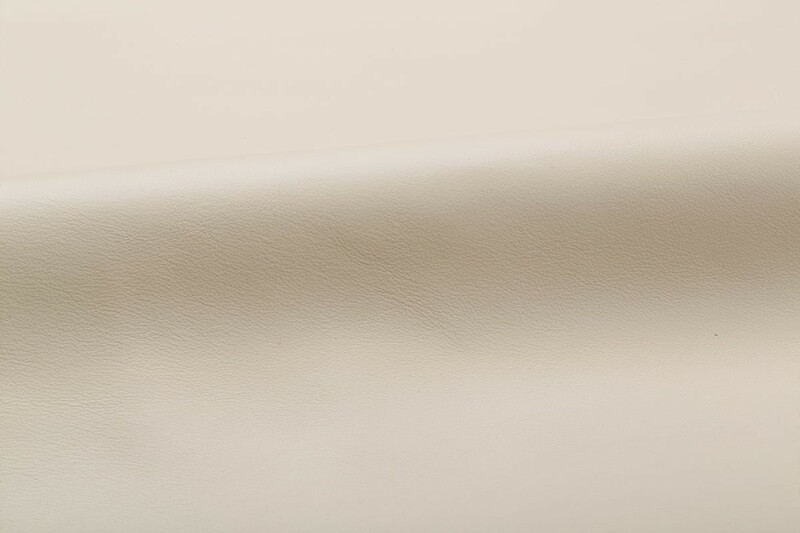 Forte is a full grain, aniline dyed leather. 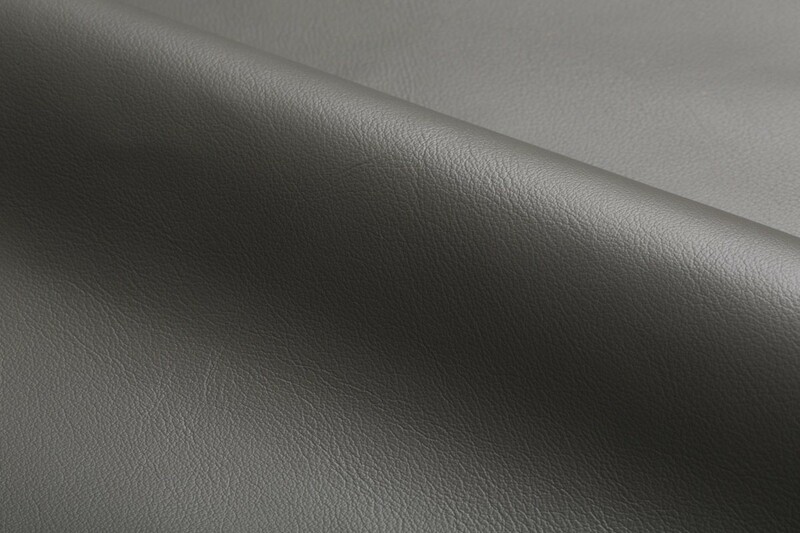 Developed to meet the technical requirements for the aircraft and automotive industries, Forte receives a specialized finish and retannage for added durability. The premium select material used to produce Forte originates exclusively from the Piedmont and Tuscany regions of northern Italy. These regions provide some of the world’s finest selection of raw material which is available in limited quantities. 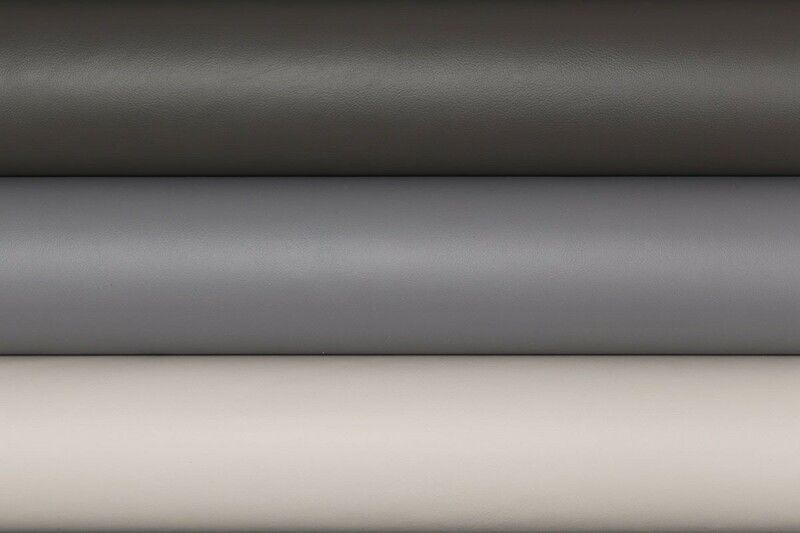 The durable characteristics of this leather make it suitable for a wide range of applications, including high traffic areas for contract and residential installations.